We help athletes of all abilities in Sarasota, FL get back to the sports they love, optimize health and achieve their goals without surgery, pain medications or unnecessary interventions. At Human Race Health we value your time and your commitment to living a more pain free, happy and active life. If you are an athlete of any ability that is looking to stay on track for your personal goals with less pain and injuries, pick up your kids from the floor, go on vacation or perform better at work without pain then Human Race Health can deliver. Whatever the issue may be, if you are motivated to get to your optimal health than we are here to help. We have the tools, experience and the drive to get you to your goals without surgery, more pain medications or unnecessary interventions and you can come see us directly without a referral! 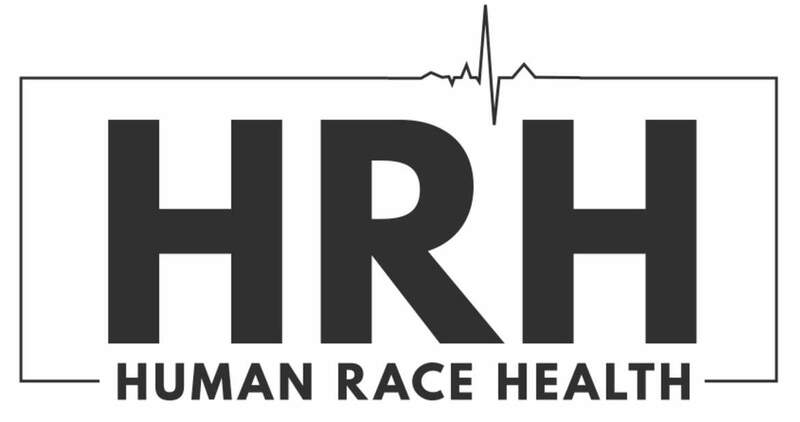 Mission Statement: At Human Race Health we are dedicated to providing our clients with exceptional one on one services that are tailored to their needs at home, gym or the office including high quality Physical Therapy, manual treatment, yoga and wellness that is required to getting you back to doing what is most important to you.